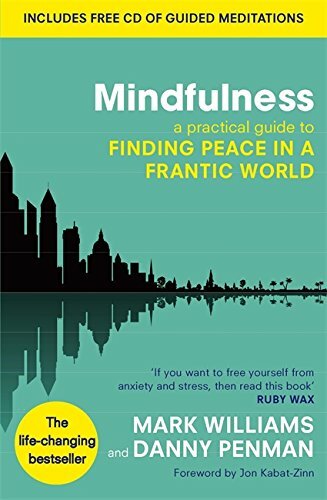 Mindfulness has definitely been the trend for a while and has become mainstream over the course of the past decade. 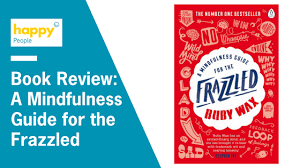 This new age concept has transformed into a multi-million pound business and the number of books on mindfulness has mushroomed, bringing a range of meditation methods that are now easily accessible to all and practiced by many. Millennials aspire to Scandinavian notions of ‘Hygge’ and ‘lykke’, words of Danish origin that have been adopted into the English language expressing notions of comfort, happiness and well-being. As high tech, high speed, frenetic lifestyles and increasing reliance upon social media and technology can prevent people from being deeply aware of themselves, let alone of each another. Humans are in danger of becoming deprived of giving face to face contact, of a sense of deeper awareness and sense of being human, of feeling healthy in mind and body. Stress, anxiety, depression, pain, illness and addiction pursue, especially amongst young people where the anxieties and stresses can easily commence early in life. Mindfulness can deal with many issues including teenage depression, addiction, pain and anxieties. The roots of mindfulness originally lie in the heart of Buddhist meditation in which awareness is cultivated and the mind is calibrated and stabilised. The idea is to help one find a state of being in which the person may reclaim the present moment, anchoring oneself in the here and now, free from distortion and interpretation so they may reframe their narrative. It can be practiced by anyone, virtually anywhere and I use it in my practice. Jon Kabat-Zinn, Professor of Medicine Emeritus, developed the Mindfulness-Based Stress Reduction program (MBSR) at Massachusetts Medical Centre Stress Reduction Clinic and his methods have been adopted by a host of notable cognitive psychologists and developed into the practice of Mindfulness Based Cognitive Therapy (MBCT). 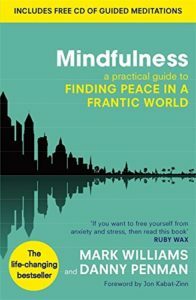 These include Dr Zindel Segal at University of Toronto, Oxford based John Teasdale and, Prof. Mark Williams, founding Director at the Oxford Mindfulness Centre. 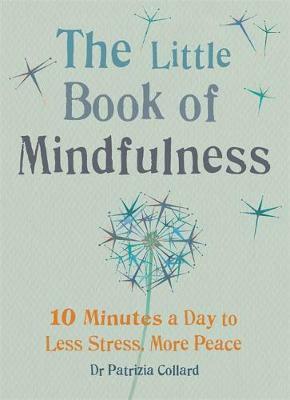 Dr Patrizia Collard at University of East London has written ‘The little book of mindfulness’ and Christina Feldman at The Insight Meditation Society offers meditation retreats.